When you live on campus, you have easy access to the library, student center, study groups and career services. Learning communities connect you with students with similar interests or academic goals, planned community service activities help you get involved, and you’ll find leadership opportunities in your building and all over campus. Plus, because college is a transition, you’ll have access to a professional staff, including campus ministry and student health and counseling. So revel in the view from the top floor of Griesedieck Hall. Head down to Fusz with roommates for a late night snack. Hang your hammock on the quad. Stay awhile. 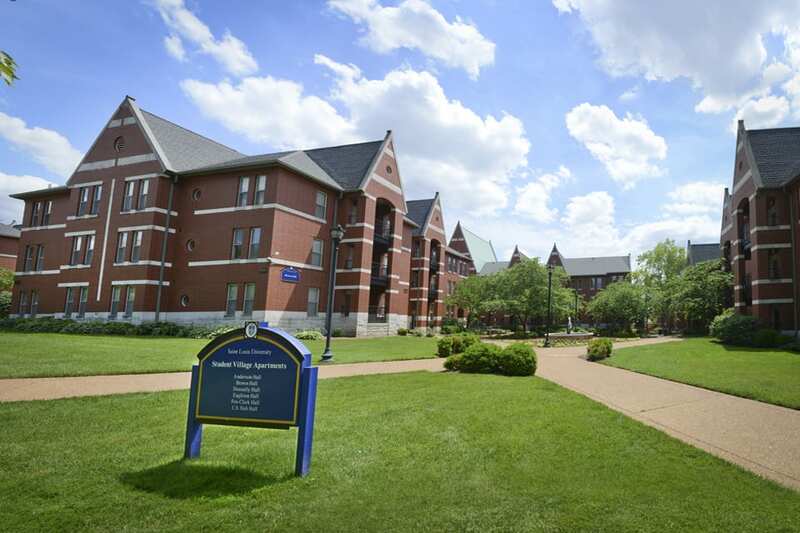 DeMattias Hall is SLU's on-campus housing for members of recognized sororities, fraternities and multicultural Greek organizations. Along with community lounges on each floor, there are fraternity and sorority chapter rooms. 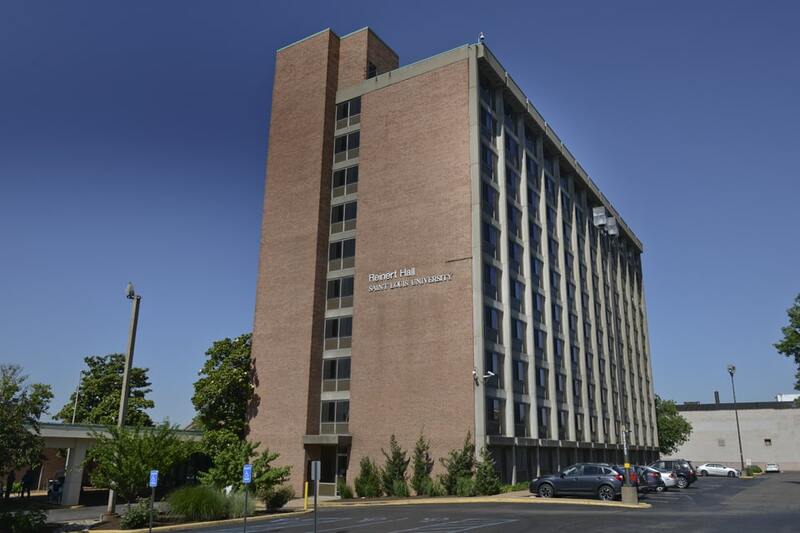 With just more than 200 students on six floors, Fusz Hall offers a great location near the Center for Global Citizenship, Simon Recreation Center and Pius XII Memorial Library. The Billiken's Lair food court is on the ground floor. The 21 buildings that make up Grand Forest Apartments are home to nearly 200 students, most of them juniors and seniors. 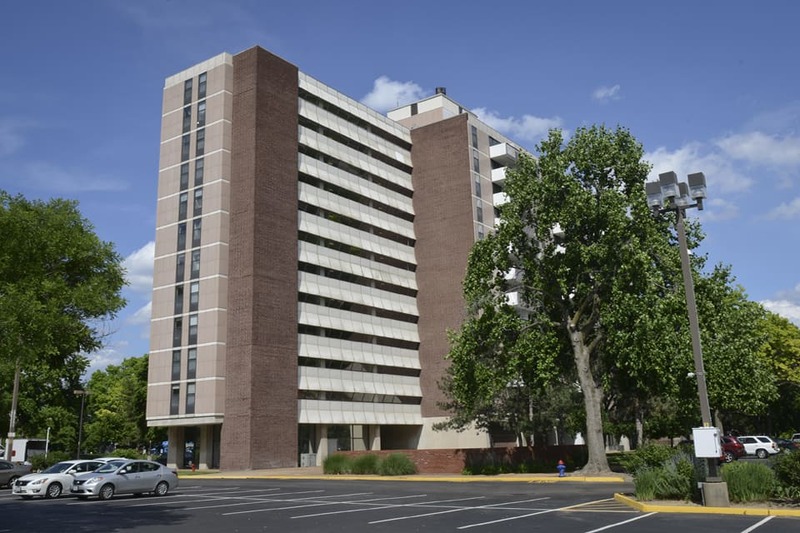 Located on the east side of campus, the apartments are a short walk from Busch Student Center and Chaifetz Arena. 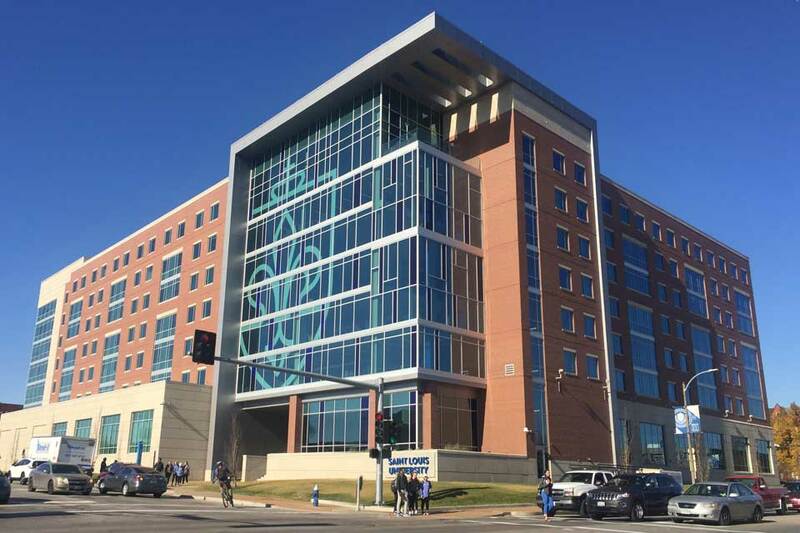 Designed for first- and second-year students, Grand Hall opened in fall 2017 and features single and double suite-style rooms with a total of 528 beds. The hall includes a 740-seat campus dining hall, classrooms, study lounges and an outdoor plaza. The Griesedieck Complex is the tallest building on SLU’s campus. Primarily housing freshmen and sophomores, the "U"-shaped complex is made up of Clemens, Walsh and Griesedieck halls. 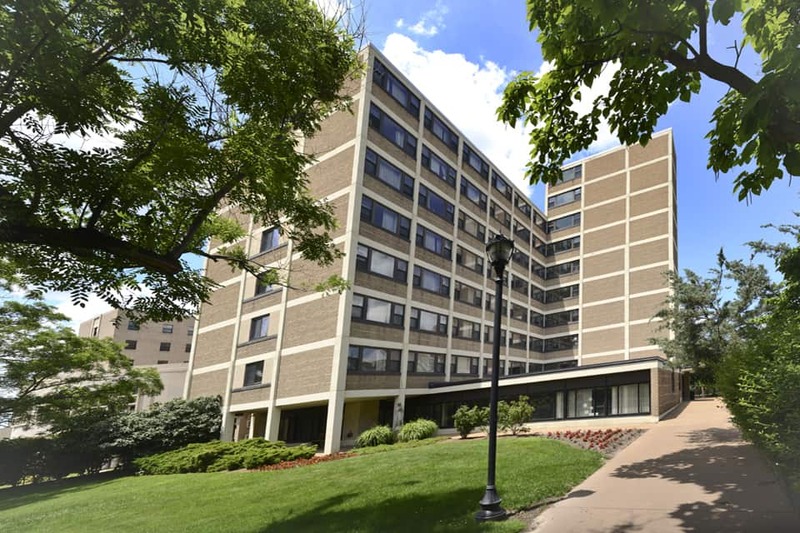 Primarily available to sophomores and juniors, Marchetti Towers offers studio, one-bedroom and two-bedroom apartments and houses 548 students. Marchetti offers awesome views of campus from its upper floors – some units even have balconies. More than 270 first- and second-year students live in suite-style rooms on seven floors in Marguerite Hall. Most floors in Marguerite Hall have a community kitchenette and lounge. 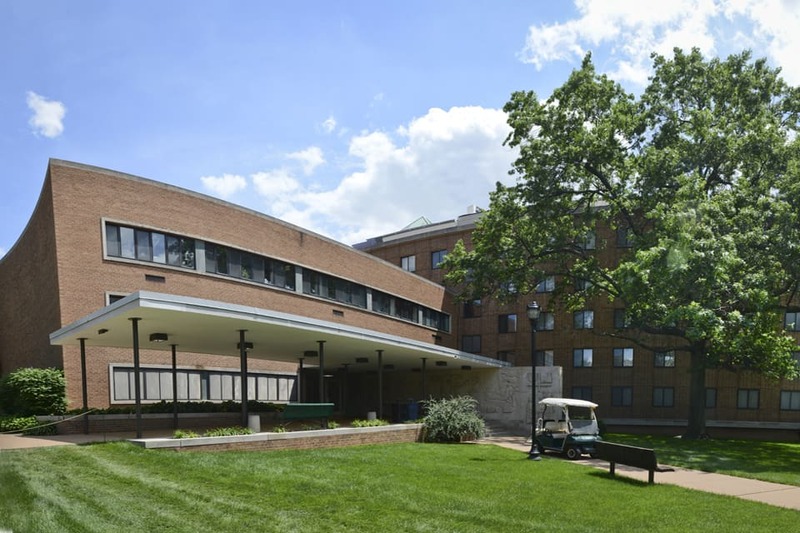 Reinert Hall houses more than 500 male and female freshmen and sophomores, plus a dining hall and chapel. Bathrooms are private, and roommates live in groups of two or three. 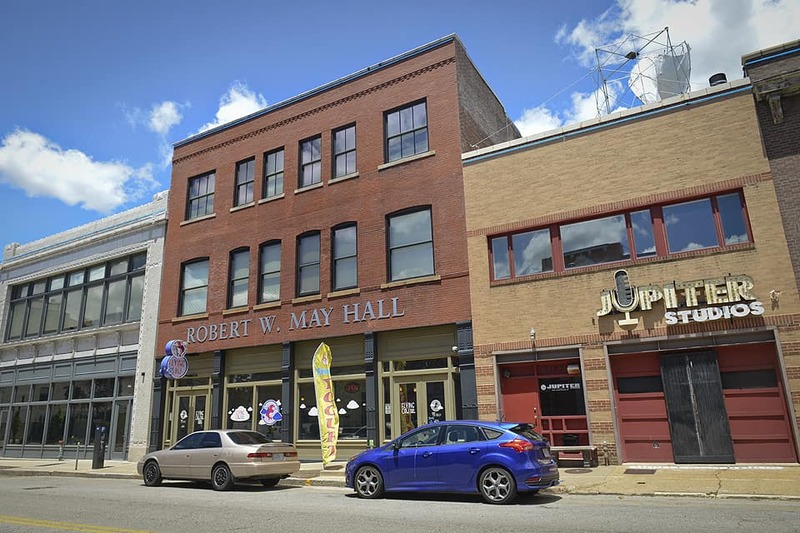 Designated for graduate, law and medical students only, Robert May Hall is immediately adjacent to SLU's north campus. 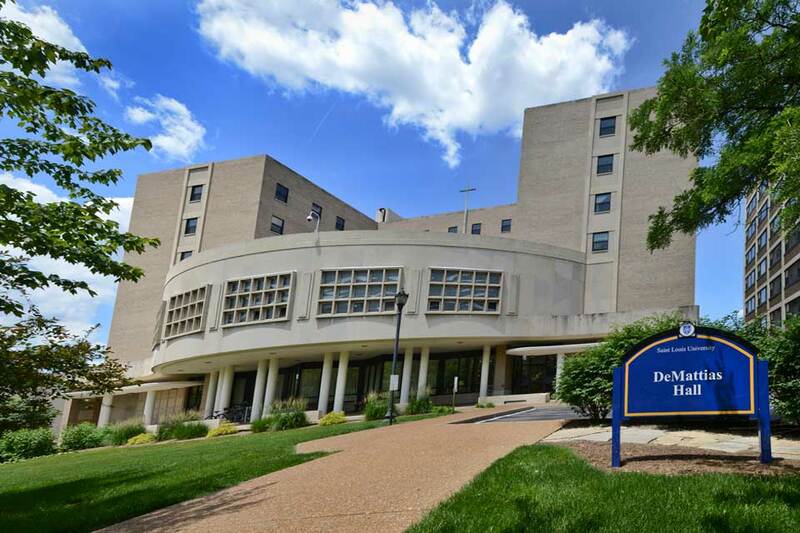 You get the independence of apartment living with proximity to both SLU's campus, the Billiken Shuttle service and Grand Center. Designed for freshmen and sophomores, Spring Hall features single and double suite-style rooms. It has classrooms, a conference room, study rooms, floor lounges, a "living room" with kitchen and a large meeting space. 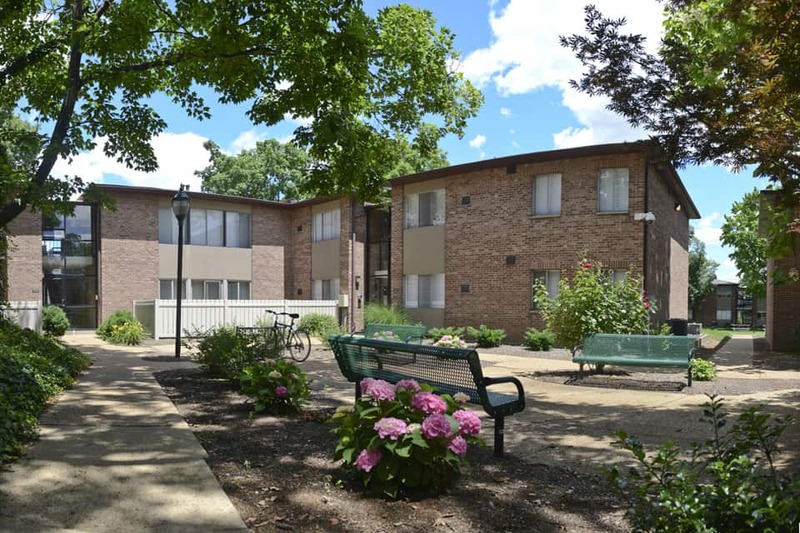 Juniors and seniors at SLU can live in the Village Apartments, which offers one-, two-, three- and four-bedroom, air-conditioned, furnished apartments. Each unit has private bedrooms that share a living room, kitchen and laundry facilities. Campus housing at SLU is more than just a place to rest your head. It provides community. Living, learning and growing on campus adds an incredible dimension to your education that’s hard to match. National research shows students who live on campus perform better academically, graduate earlier than their off-campus counterparts, get more involved and have stronger connections to their peers. 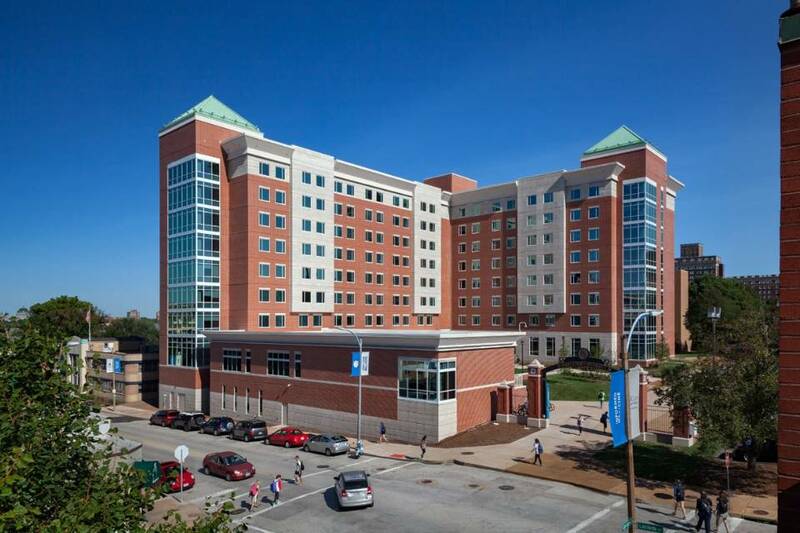 Get SLU's latest room and board rates, learn about room assignments and find out what accommodations are available to make SLU housing accessible to you. Enjoy the move-in day moment between when our Oriflamme leaders deliver the last box of belongings to your room and you start setting out your photos of family and friends. Relax, breathe deeply and take a look around. This is home. At SLU, we know that you're more likely to succeed when your education extends beyond the walls of a classroom. Our learning communities allow you to live in the same residence hall with other students who are your academic program or who share your interests. You'll take courses together and participate in events, activities and service experiences, allowing you to form friendships that last the duration of your time here and beyond. 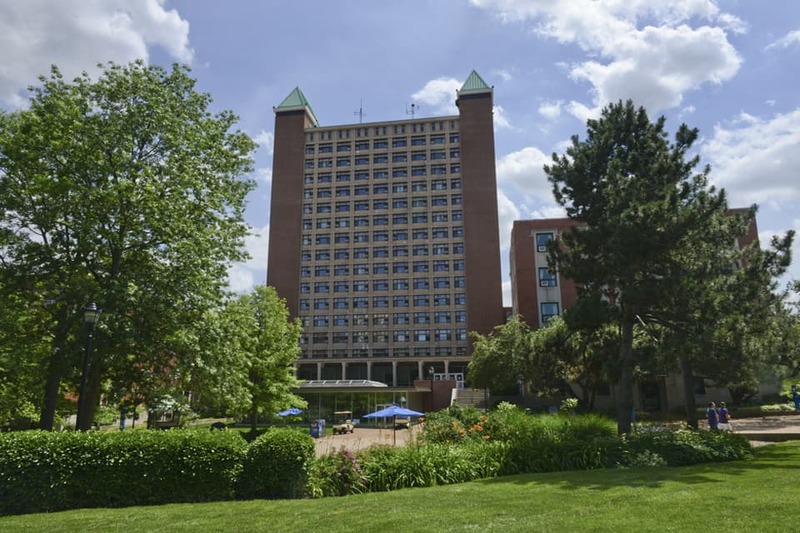 Saint Louis University's Department of Housing and Residence Life is open from 8:30 a.m. to 5 p.m. Monday through Friday, except for University holidays. We can help you reach assistance for cable or internet outages, request help from the Furniture Crew or submit a work order for SLU's Department of Facilities Services. Contact us by phone at 314-977-2811 or by email at reslife@slu.edu.